“Look at Daniel Chapter 11. See now I will tell you what is to come. 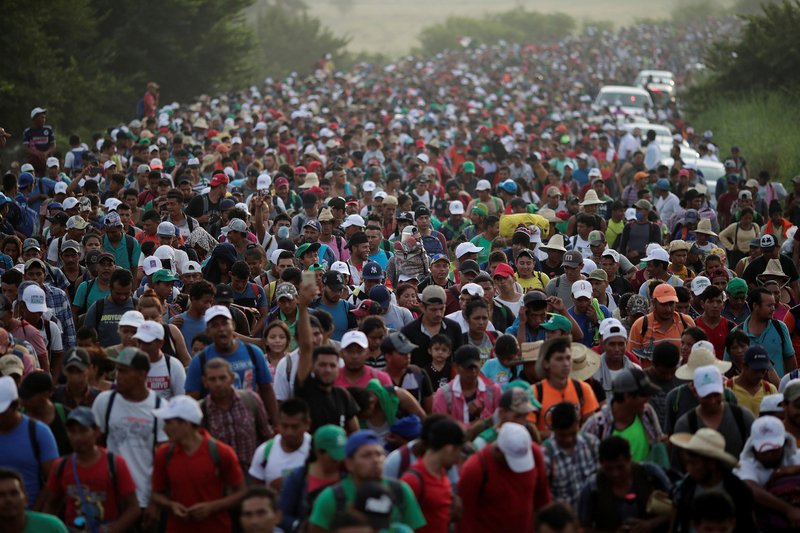 The man Obama asks now for the people to vote for him, but there will come the time when he is in power that he will not ask, he will command their allegiance. 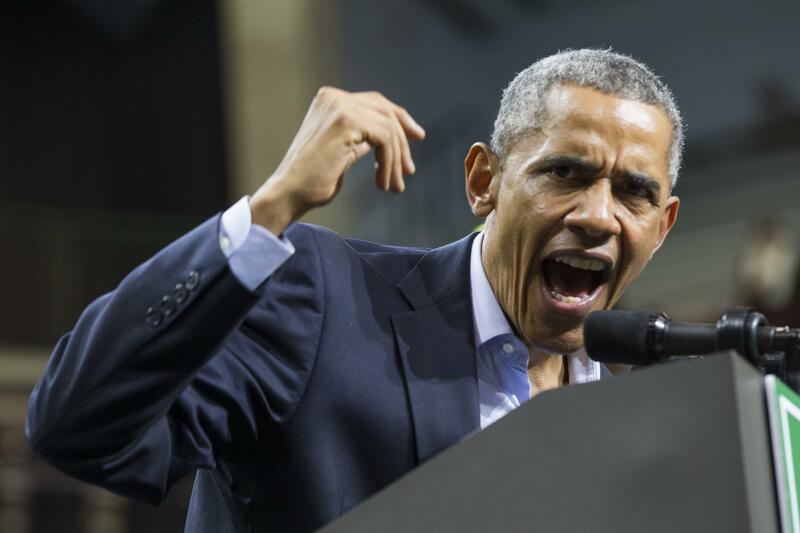 He will become powerful and oppressive in his own country. He will live to see it destroyed. for those without ears to hear, who glorify death on this day. 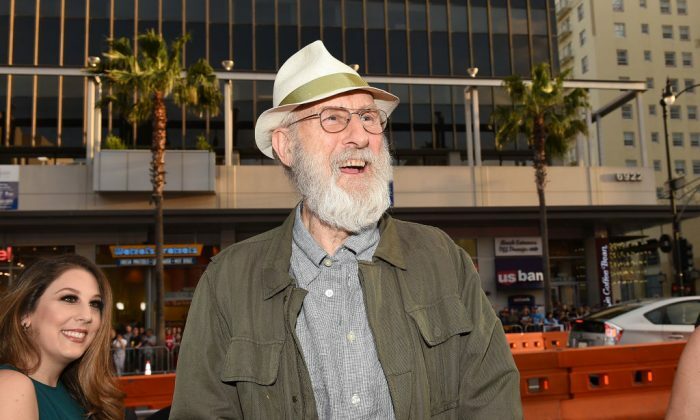 Actor James Cromwell warned that there would be violence in the streets if Democrats don’t win the midterm elections, which are set for early November. Cromwell, a longtime character actor, was honored at the Carney Awards and took the time to speak about what he thinks would happen if Republicans maintain control of Congress and the Senate.